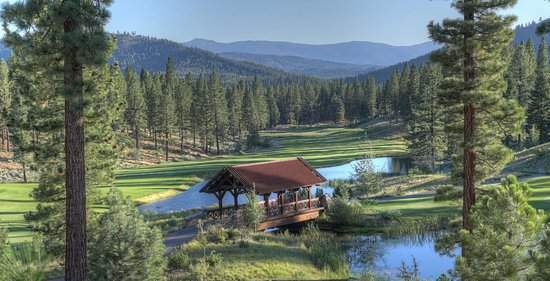 Grizzly Ranch is a 1,040-acre gated golf and recreational community limited to just 380 homes. Some 400 acres are dedicated to open space. Grizzly Ranch is located along Highway 70 in Portola, Calif. only 45 minutes from north west Reno and 50 minutes from Truckee along Interstate 80.